Welcome to Home Pro Exteriors, Inc. 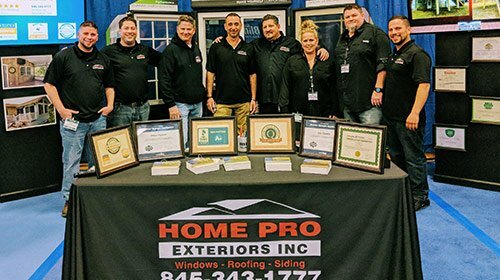 If you’re considering a home improvement project, look no further than Home Pro Exteriors, Inc. We are a GAF Master Elite® Certified roofing company and rated A+ by the Better Business Bureau. 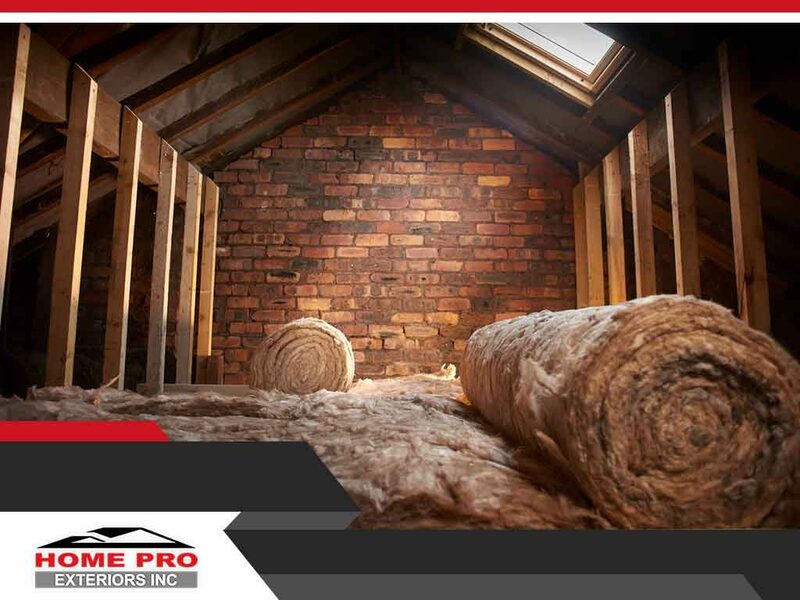 Our team offers more than three generations of experience in the sale, installation and service of residential and commercial exterior home improvement projects. We only use the finest quality materials from top-tier manufacturers to ensure your project lasts for years to come. 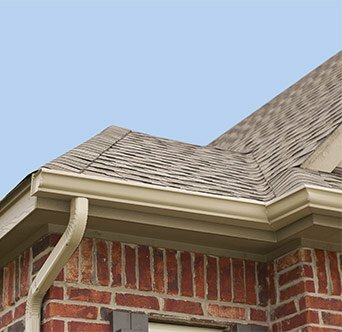 The experts at Home Pro Exteriors, Inc. have many years of experience in providing superior roofing services to customers in the area. We are proud to be the region’s only CertainTeed 5-Star Roofing Contractor. We always take pride in our work because customer satisfaction is of utmost importance to us. After your one-on-one consultation, our roofing contractors recommend the best course of action moving forward with your remodeling or roofing project. 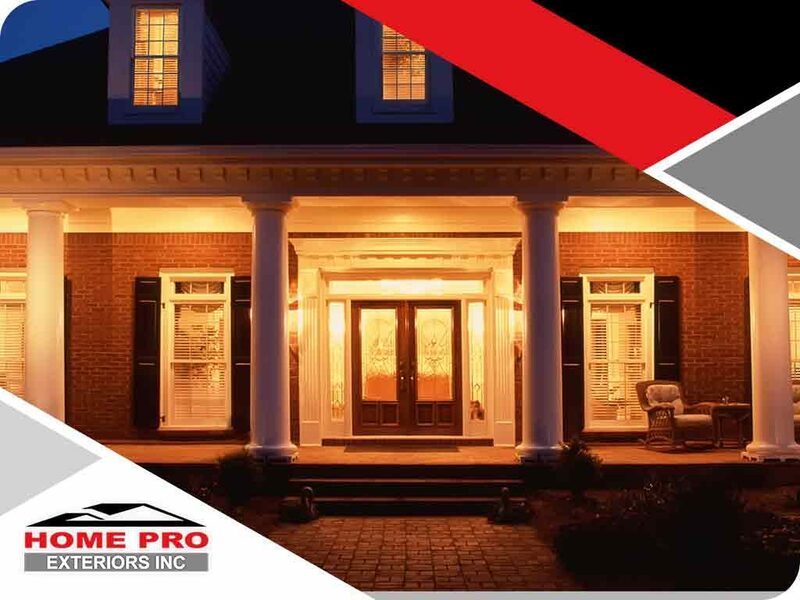 Home Pro Exteriors, Inc. looks forward to working with you on your exterior remodeling project! Our friendly staff is happy to answer any questions you may have. Call (845) 343-1777 or submit our online form to schedule an appointment and receive your free professional consultation! 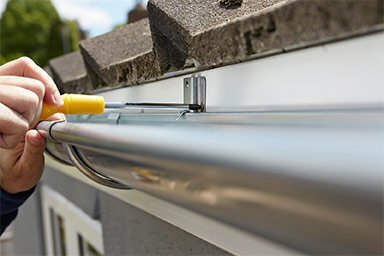 We proudly service the Hudson Valley including: Dutchess County, Orange County, Sullivan County, Ulster County, Westchester County NY and Pike County PA.
With over 30 years combined experience in repairing, replacing and maintaining roofs throughout the mid-Hudson Valley region the Home Pro Exteriors, Inc. teams is here to get your roofing project completed to your complete satisfaction. 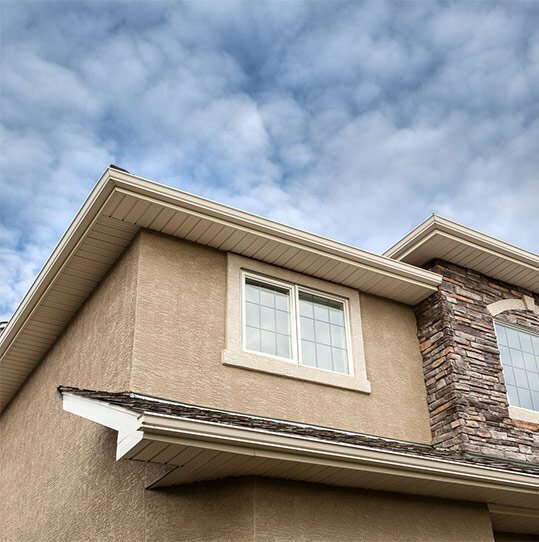 Create a home exterior you are proud of with a designer palette of over 40 siding and trim colors. Inspired by nature these colors are designed to harmonize home and environment. At Home Pro Exteriors, Inc. of Middletown New York, we supply and install the best quality and style doors from ProVia. These entry doors are some of the very best you can get, and can be custom made to fit any home owner’s distinct sense of style. Our windows are energy-efficient, easy to clean and expertly constructed to withstand everyday wear and tear. We provide all of our homeowners with precision window installation to ensure your home is a comfortable place for you. Your deck should be a relaxing and inviting space to entertain guests or escape in the privacy of your own backyard. 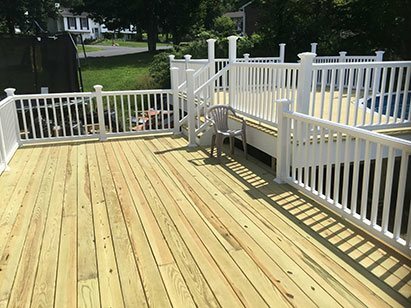 Our company has three generations of experience in home renovation projects and deck installation services. Home Pro Exteriors, Inc. is a Better Business Bureau accredited, A+-rated company that specializes in exterior home remodeling services. We have three generations of experience that ensures exceptional customer care in every project we complete.